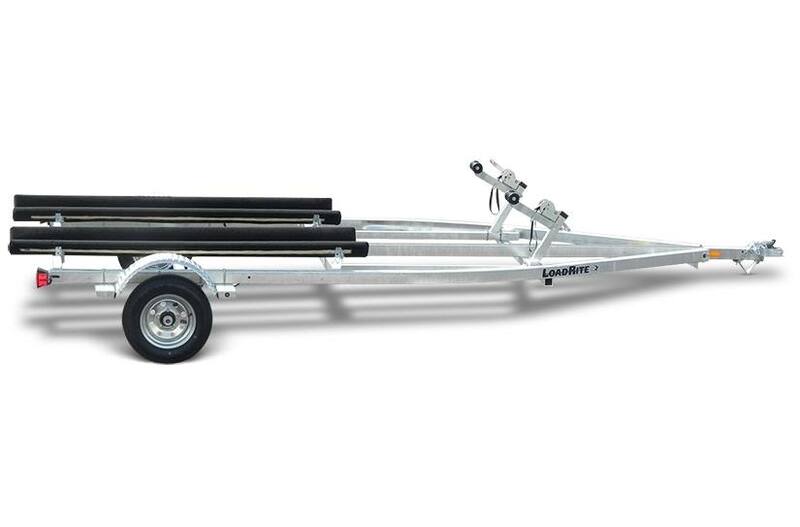 Load Rite designs and builds these models with durable, heavy-duty galvanized steel. 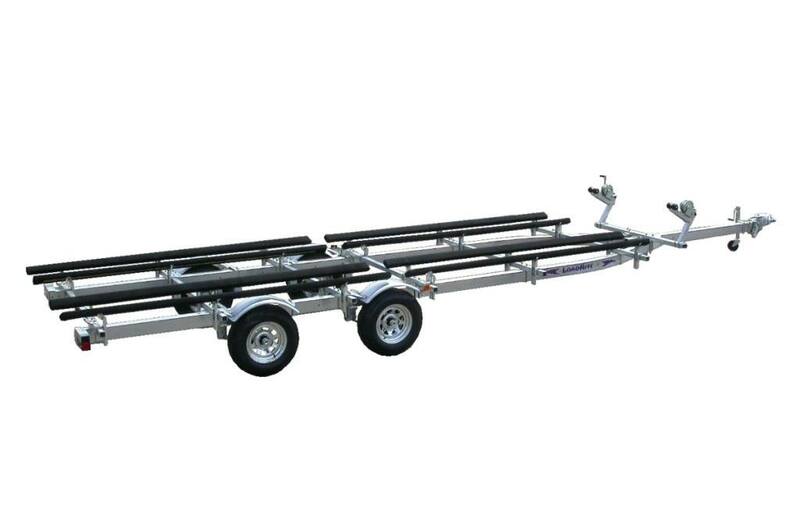 Tandem axle galvanized PWC trailers carry up to four PWCs in secure Load Rite style with a total hauling capacity of 5,000 pounds. 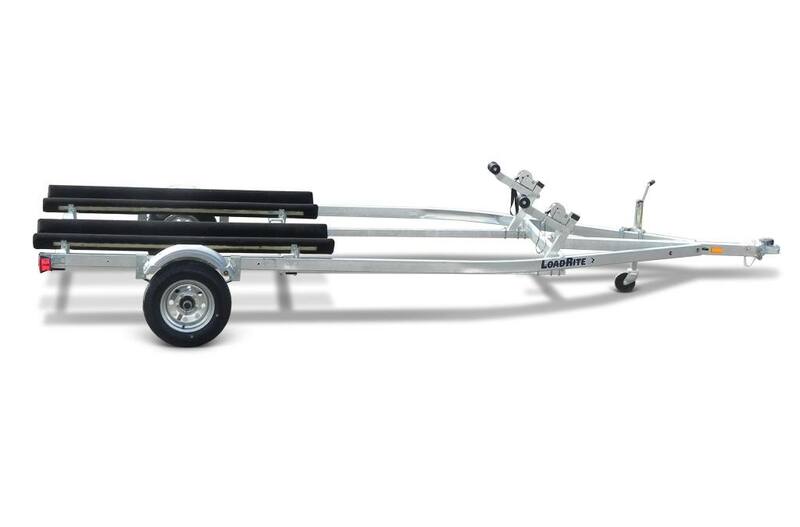 Load Rite's proven V-bunk system supports and protects your valuable equipment from damage during transport, while our patented tubular frame design protects and conceals wiring and brake lines for a better-looking trailer. Stylish plastic fenders, along with options like LED lighting and aluminum wheels, make Load Rite PWC trailers stand out from all the competition. 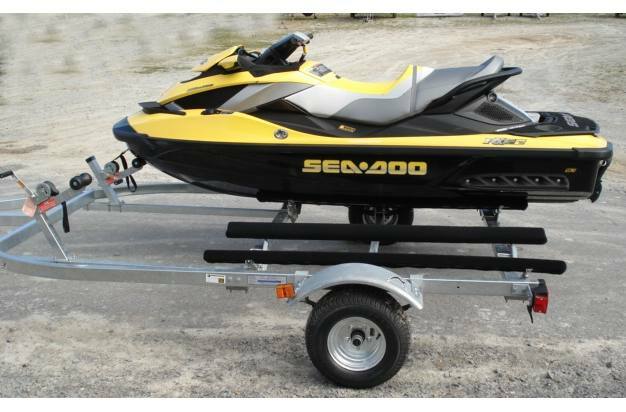 Overall Length: 17 ft. 2 in. Image is for representation and may be shown with added features.